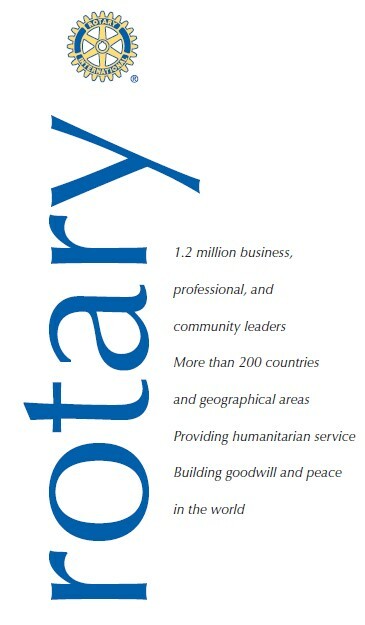 Rotary is a global network of commu­nity volunteers. Rotary members are business, professional, and community leaders who provide humanitarian service, encourage high ethical standards, and help build goodwill and peace in the world. Over 35,000 Rotary clubs in more than 200 countries and initiate service projects to address today’s challenges, including illiteracy, disease, hunger, poverty, lack of clean water, and environmental concerns. A group, largely Indian American, of like-minded friends started the club in 2009, drawn by Rotary's diverse, nonpolitical, and nonreligious structure. 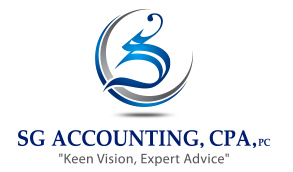 We are a local chapter of RI located in Hicksville, Nassau County of New York. Our club meets alternate Thursdays at 7:00 PM in Hicksville Long Island. Dr. Urmilesh Arya, a successful physician is the President for 2017-2018, and Roopam Maini, Branch Manager of Indus American Bank is the President-Elect. The Club has participated in several international projects helping the needy in the areas of healthcare, education, water harvesting and disaster relief. Locally, RCHS is dedicated to improving lives of our children, veterans and families in need. The distribution of School supplies and backpacks, winter blankets and coat drive, our "Hunger Heroes" serving food for hunger & adult literacy are some of its major projects. 1000’s of needy people were served & benefited in last few years on Long Island. Through these programs we encourage conversations to foster understanding within and across cultures to support Rotary efforts to promote world peace. 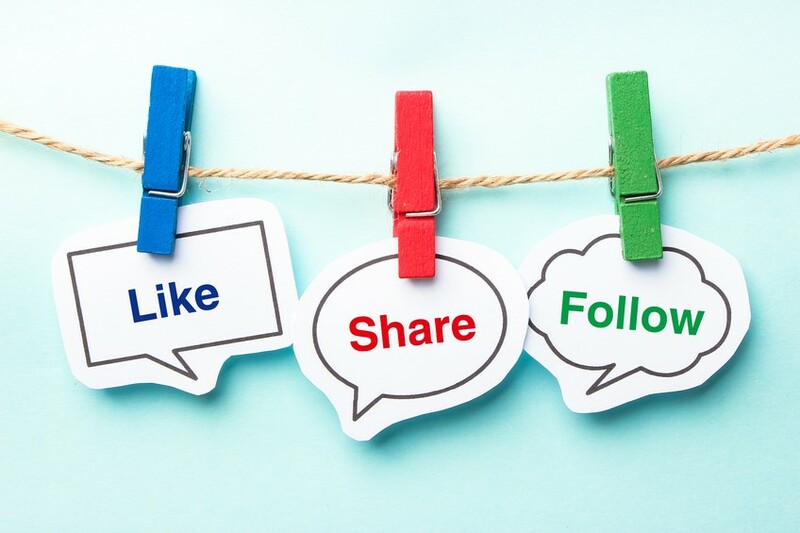 Club activities, social events, and volunteer projects offer great networking opportunities that build personal and professional connections. Using their skills our members extend those networks by visiting other clubs around the globe. 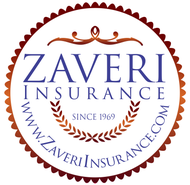 Mr. Kamlesh Mehta, a prominent Indian American entrepreneur, community supporter and government official in Long Island, served as RI District 7255 Governor in the year 2015-16, He was also the Charter President of RCHS. 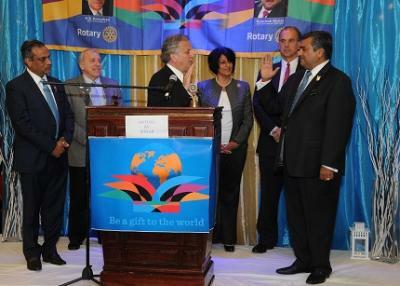 We welcome you into the Rotary Club of Hicksville South, a family of over 1.2 million dedicated Rotarians around the world who truly believe in putting “Service Above Self” and they are sure that, “There is No Greatness without Goodness”. 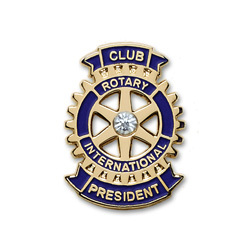 The reason Rotarians believe in their mottoes so strongly is that by 1950, when the mottoes were officially adopted, it was a proven fact that Rotary was and still is the greatest of all service organizations; - and “SERVICE ABOVE SELF” is the key to Rotary’s indisputable success. Rotary brings hope wherever it goes and to all who espouse its principles. Help us to change lives. Join us!